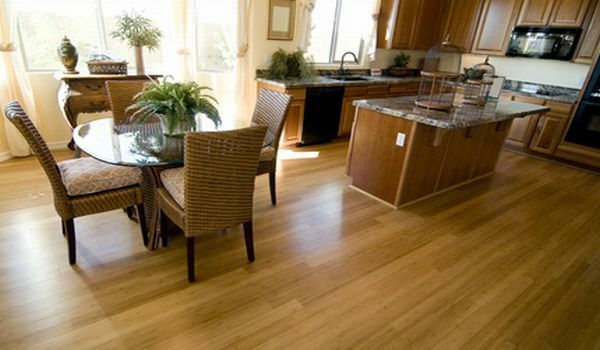 Rob Lynch Flooring has been proudly serving the Chester County and surrounding areas since 1991. Our mission here is to provide our customers with top quality service as well as top quality craftsmanship. Rob Lynch Flooring provides our potential customers with free no obligation estimates. Included in our estimates are Rob Lynch coming to your home and measuring the job as well as bringing flooring samples for you to choose from. The estimate will be sent to you a couple days after the in-home visit. Why is Hardwood Flooring a good choice for my home? Copyright 2008 Rob Lynch Flooring All Rights reserved.